I thought we'd kick off today's Toy Fair 2015 coverage with those little yellow henchmen kids can't get enough of. 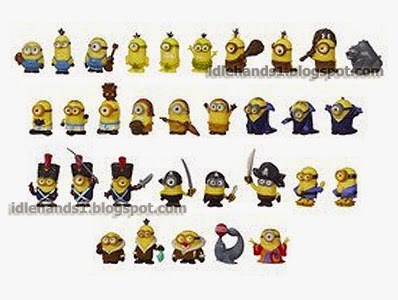 It's the Minions! This year, these odd little yellow people get their own movie and the toys have been kept completely under wraps. ...trust me..we've been checking. Today, we'll take a quick look at some of the figure designs coming our way with the movie's release. 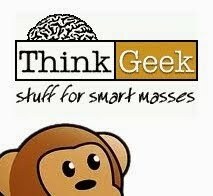 Will there be toys that talk? Most definitely. 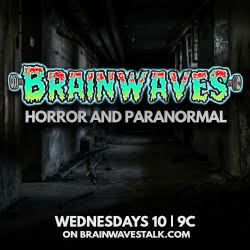 Will there be ones you can love and squish and hold captive forever? Absolutely. Will we be showing you either of those types of toys today? Probably not. It's a card battle to be top Minion! Launch mischievous attacks, plan devious escapes, and use unique Minion powers to battle your opponents and win. 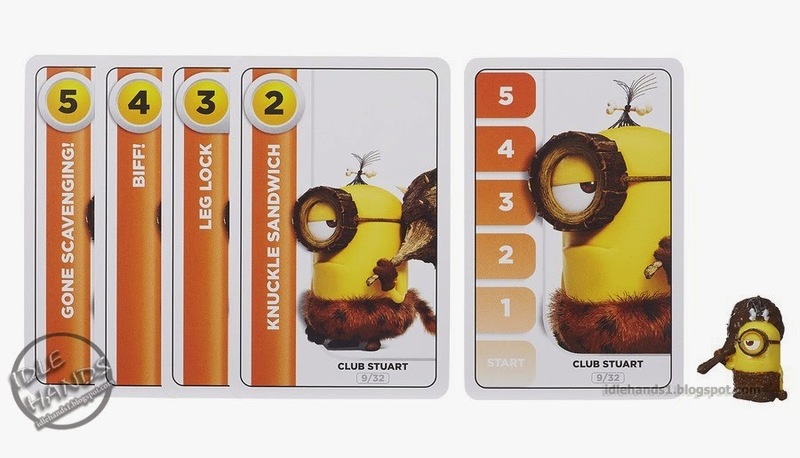 Each blind bag comes with a Minion figure, character card and 9 battle cards. 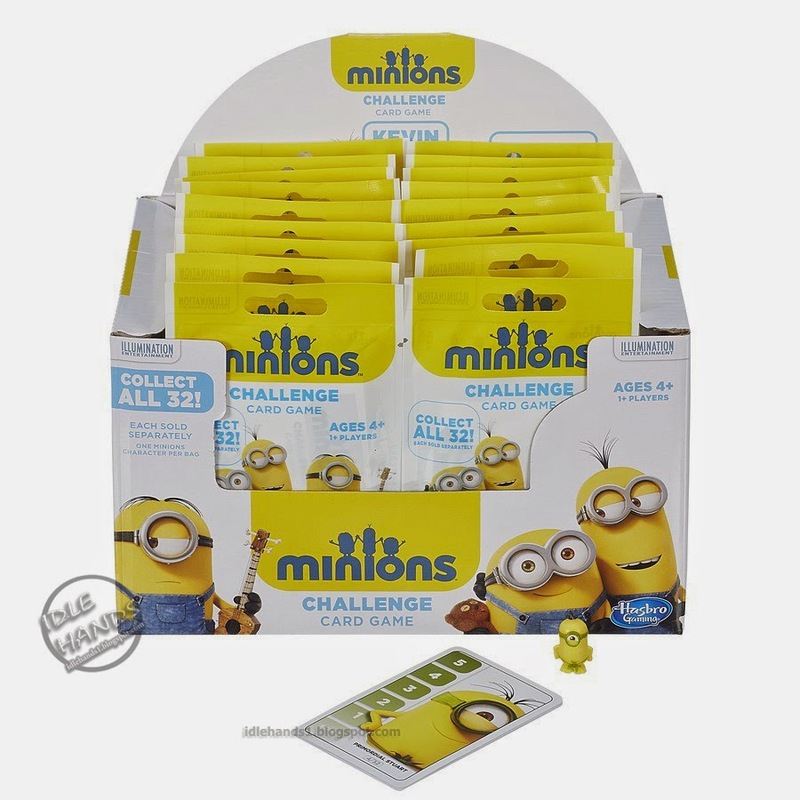 The battle card blind bags feature 32 Minions figures based on the new movie coming to theaters in July, 2015. Collect them all! These are being released by Hasbro Games, so expect them in all the usual retail locations. Happy hunting! 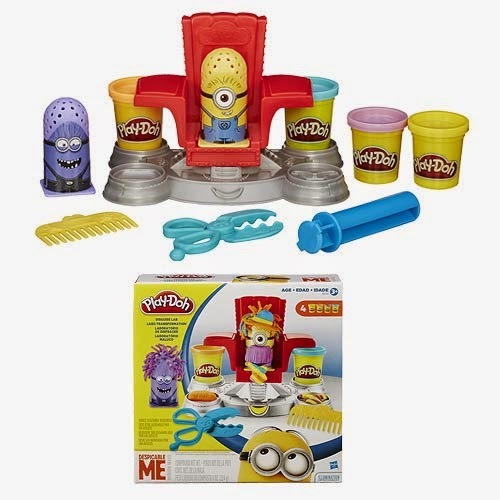 Pre-order the Play-Doh Minions Disguise Lab!